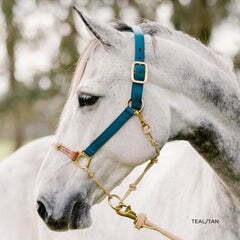 This bit is seen by some as a more advanced snaffle because it applies pressure to cheeks/lips in a smaller refined area, and gives the rider a direct contact with the only the corners of the mouth. 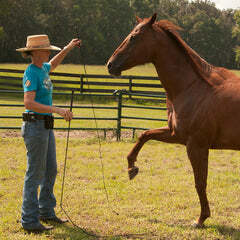 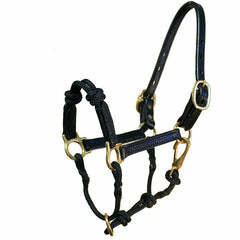 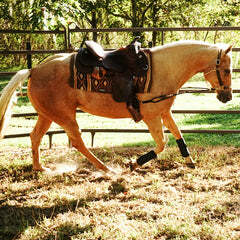 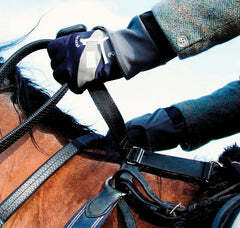 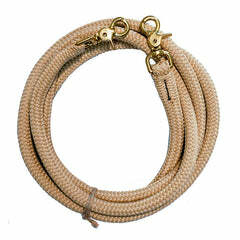 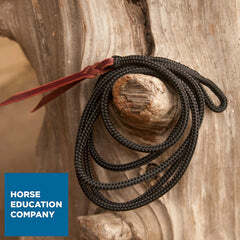 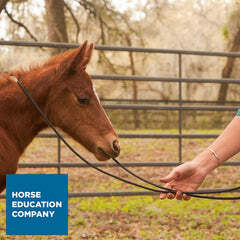 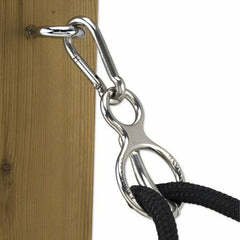 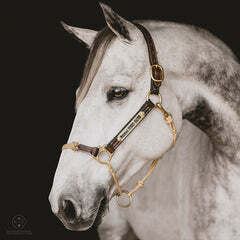 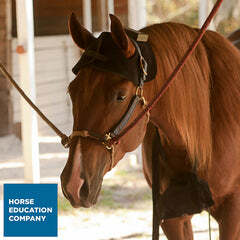 The loose ring allows the horse to pick the mouth piece up very easily, and learn to "pack" their bit. 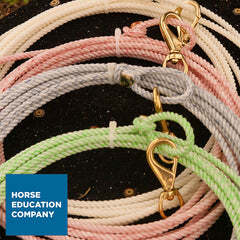 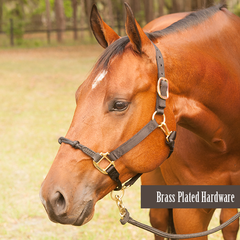 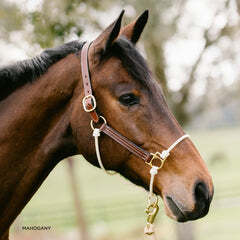 The snaffle bit is very useful for teaching the horse how to respond to direct pressure, increase side to side or lateral flexion, and better flexion through the poll and neck.